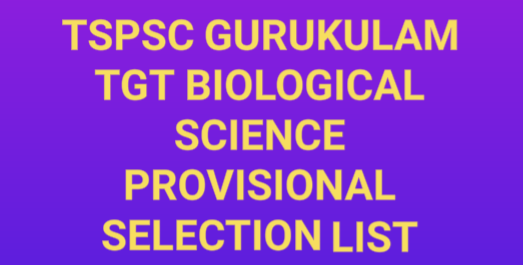 TSPSC Released Provisional Selection List Of TGT Telugu (Trained Graduate Teacher-Telugu) Candidates on 21-04-2018.In Various Residential Societies of Notification No.14/2017 Dated:14-04-2017. 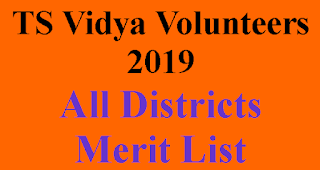 It is hereby informed that on the basis of the Main Examination held on 03/09/2017 (Telugu) and subsequent Certificate Verification process held on 27/11/2017,28/11/2017 and 29/11/2017 at Sankethika Vidya Bhavan, Masab Tank, Hyderabad and on 14/03/2018 at TSPSC Office, Nampally, Hyderabad for Direct Recruitment (General) to the post of Trained Graduate Teachers(Telugu) in various Residential Educational Institutions Societies, 609 candidates with the following Hall Ticket Numbers have been provisionally selected for appointment to the post of Trained Graduate Teachers (Telugu) in various Residential Educational Institutions Societies Notification No.14/2017, Dt: 14/04/2017. However, the results of the PH candidates will be declared later. 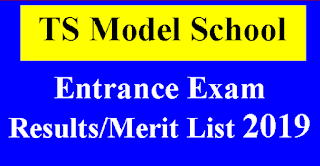 The selections are published here-with subject to the following conditions.